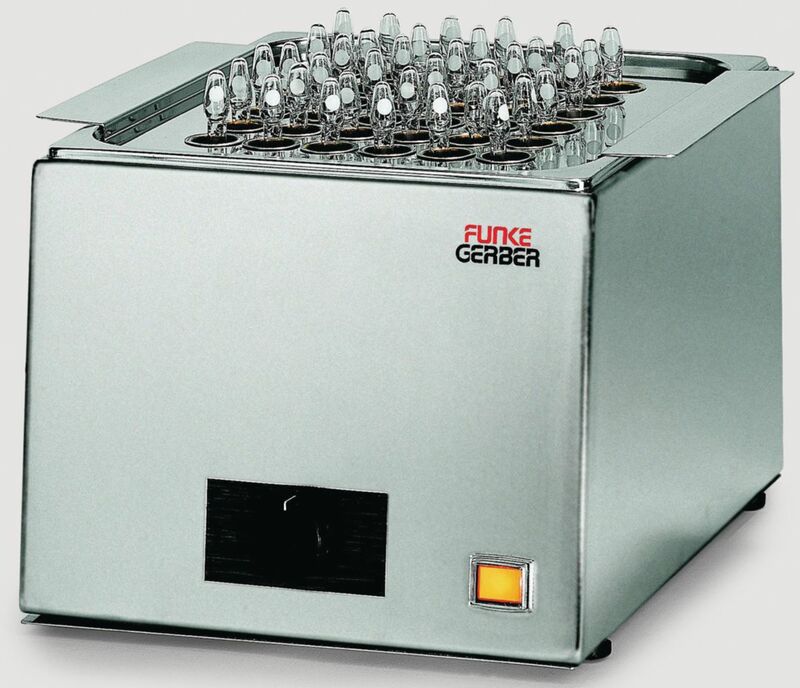 Toimittaja: GERBER FUNKE DR N.
Analogue water bath with stainless steel inner and outer casing. Heating elements are located separately within the casing. 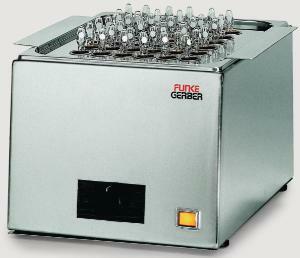 Ideal for dairy use, wide range of accessories available. It is recommended to use distilled water with the bath. Toimitustiedot: Includes thermometer with temperature display.